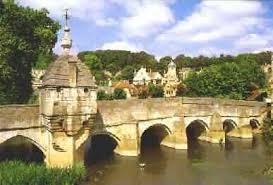 Rotary Club of Bradford on Avon - Welcome! The club has a strong membership of over 40 members from very diverse professions, meetings are held on Monday evening and will include a meal on most occasions. Some weeks outside visits are arranged and this has varied in the past from a tour of a local factory to a visit to a car museum, theatre trips and a visit to Bath races have also been organised.